Ford may have surprised a few of the motoring press by claiming two of the top positions in the National Car Awards in Britain's biggest car review site. The National Car Awards gather owner car reviews - more than any other car awards meaning they are more accurate and more helpful when motorists come to buy a new car. All MPV owners of virtually every model on UK roads have submitted their car reviews and the Ford S-Max came 1st. 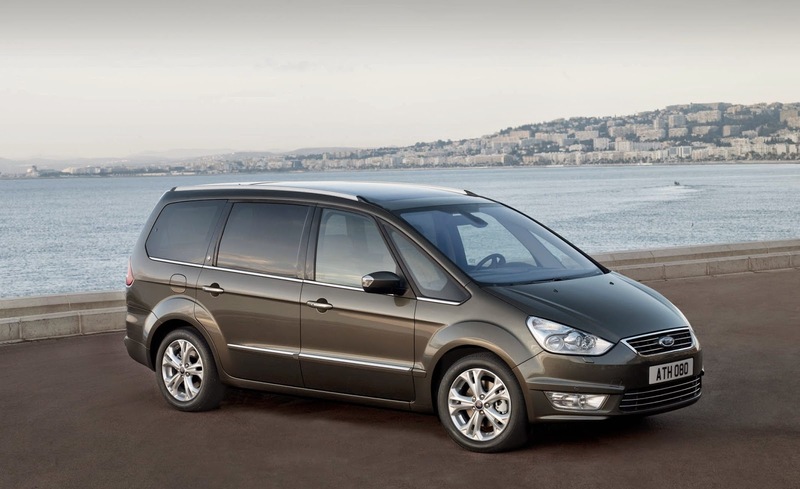 Although the Volkswagen Touran came 2nd, the Ford Galaxy beat other MPV makes giving Ford a double victory in the sector which focuses on practicality and lifestyle needs. "Space and pace endear the S-Max to owners, and their views have propelled it into the number one position as Best MPV." “Fantastic value for money, cheap to run. Surprising agile and nippy, fun to drive” is a typical view. “I have carried double bed mattresses and a three-seater settee at different times,” enthuses another owner. WeLoveAnyCar.com now has over 663,199 car owner reviews and cover virtually every model on UK roads. The car reviews collected from car owners over the UK give a real life insight into what it is like to own any car on the UK roads. Car owners review economy, reliability and highlight how they feel the car drives - and give a view on whether they would recommend a car to a friend. Ford sells more cars in the UK than any other manufacturer. For many years the Grand Statesman of the car world was seen as staid, steady and predictable. This year, Ford, by reaching top spot in the MPV category, has received a major accolade from their customers and signalled to motorists and journalists alike that their cars must never be ignored. A detailed analysis of Ford rankings on the WeLoveAnyCar.com car review site overall has seen a steady increase in positions and 2015 could see Ford being highly placed in other car categories for the National Car Awards. In 2015 Ford will launch the new S-Max. The new model is sleek, more refined and even more adaptable so it is expected that S-Max will feature in next year's National Car Awards. Copyright © 2013 WeLoveAnyCar.com. Powered by Blogger.